Special edition podcast! The guys get back together to talk some Big 12 Tourney, including a team-by-team breakdown with friend of the podcast, Brian Hanni. 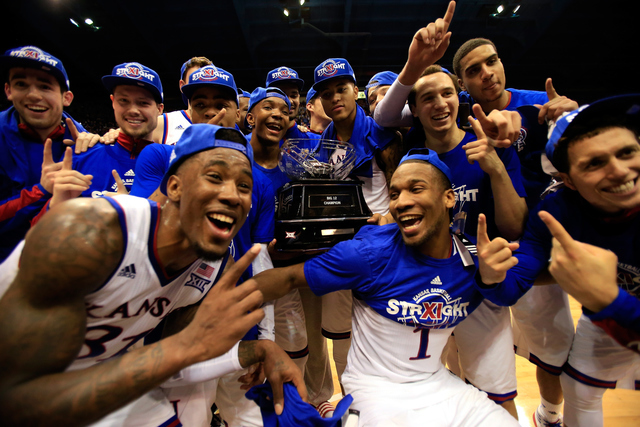 The guys also present the 2015-2016 Annual Jayhawk Talkies (awards). They also share their premonitions about the future of several Big 12 seniors. There's plenty of KU postseason talk mixed in with plenty of nonsense. Come on in, grab a beer, and enjoy a special edition of the Jayhawk Talk Podcast.